Book an appointment with one of our Dentists for anything from a routine dental examination to a more comprehensive dental assessment. 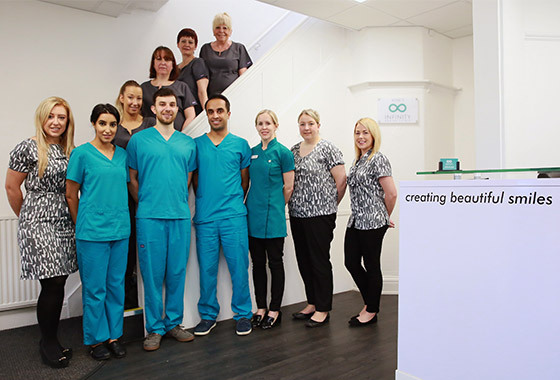 You also have the option of a complimentary consultation with our experienced treatment coordinator to discuss any issues or concerns relating to your dental health or smile. Please fill out the form below with your enquiry or you can call us on 0113 2633199. You can even pop in to the clinic.